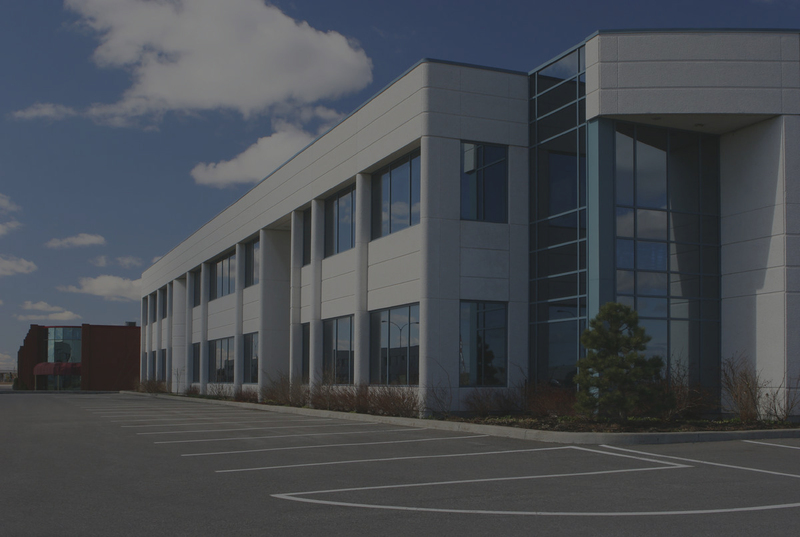 We pay attention to the details because we know that YOUR business location could make or break your bottom line. We make sure we have a thorough understanding of our Client’s business, so that we can provide comprehensive solutions. We complete a needs analysis to distinguish between “must haves” and “would like to have” amenities. Our goal is to take care of every detail no matter how minor it may seem. This allows us to prepare an educated recommendation for our Clients. Our understanding of the Market Place is one example of what sets us apart from the competition. We are able to analyze and compare between several locations to help our Clients make the best decision possible. Find your new location from Saginaw, Bay City, Midland, to Genesee County and surrounding areas. Dear Ken, I want to formally thank-you for helping market my client’s property in Saginaw, MI. It was a lucky day when I was given your name. Your enthusiasm and diligence in handling this matter were beyond the call of duty and your professionalism was exemplary. I have been practicing at this point for over thirty years and there are few occasions when a client has received the quality of service which you provided. Thank-you for your efforts and I certainly hope that we have an opportunity to work together again. Moreover, I will have no qualms whatsoever in recommending any clients I have in your area to use your services should the occasion arise. Best of luck. Dear Ken, Thank you for all your help with selling our home! We really appreciated all the time you took to answer our phone calls and answer our questions. You took the fear of selling our home away and allowed us to save about $6,000. Deborah was fearful at first, but the time you took to help us and reassure us was well worth it in the end. We have one family friend who is currently using your business to list their home as well as many others who are now considering doing it the Flat Fee way. Thanks again! Thank you for making the MLS services possible! We gained MAJOR & IMMEDIATE exposure with our listing on . We sold our house within 1 month - in a very questionable market. You also saved us an amazing $14,250! No question - we´d do it again with Century 21 Signature Realty Commercial in a heartbeat! Thank you, thank you! We interviewed a few different realty companies and felt very comfortable with Ken and loved the flexibility that Century 21 Signature Realty Commercial had to offer. We listed our home on a Tuesday and by Sunday, we had our first showing and a great offer. Our For Sale sign hadn´t even been hammered into the ground and we were already planning the inspection. I know it was the MLS listing that gave us the exposure that we needed and helped us find the perfect buyer. I´d recommend Century 21 Signature Realty Commercial to anyone looking to sell their home. Not only did we save over $13,000 in commissions, but Ken was so responsive to all of our questions replying to my voicemails and emails on weekends and nights. A class act – all around!